I will make you skinny with my 7 day meal plan. My easy to follow meal plan has tasty foods that anyone would love to eat! 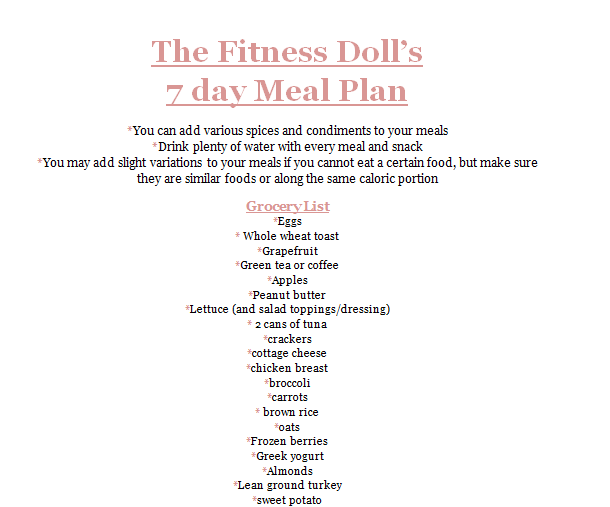 If you want to get lean and healthy, while eating nutritious yummy food, this 7 day meal plan is for you!